Skystar 100/110 mini Aerostat system for close surveillance and reconnaissance missions is a mini balloon provides field commanders with real time "over the hill" reconnaissance capability. The system is compact, robust and can be transported, assembled, launched and operated by two personnels after minimal training. • Day and night operational capability. Skystar 100 Handheld Personal Ground Control Station (PGCS) is a compact unit that can be worn over a protective vest or mounted on a tripod. The Personal Ground Control Station unites a user-friendly software interface with advanced Real-time Control hardware. Even an inexperienced operator, with minimal training, can successfully operate a Skystar 100 and gather high-quality intelligence in real time. 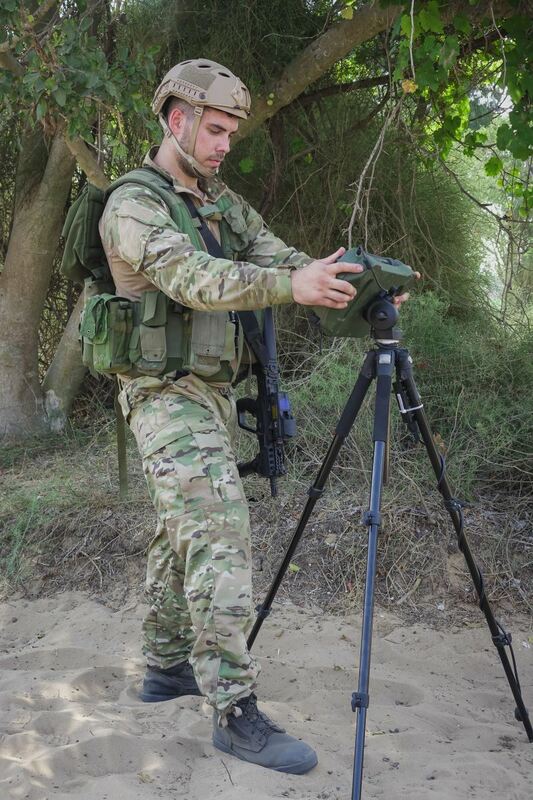 The PGCS includes an integral Digital Video Recorder (DVR), for recording video and data during the entire mission. Skystar 100/110 is user friendly and intuitive interface. Map and video telemetry displayed simultaneously on a Personal Ground Control Station screen. Navigation capabilities such as point to coordinate and hold coordinate, as well as manual control modes, are integral part of the system. Light mobile unit enables distribution of the video images in real time. 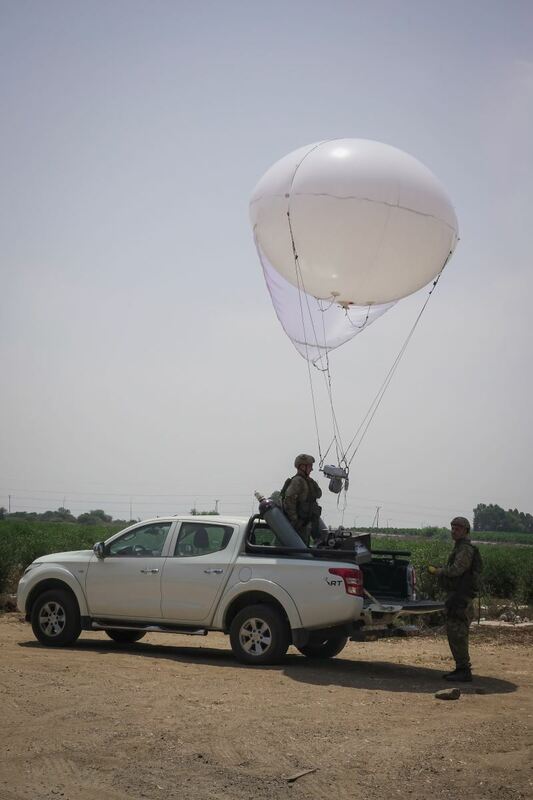 The system can be used as a relay for other systems such as mini UAVs or ground sensors.